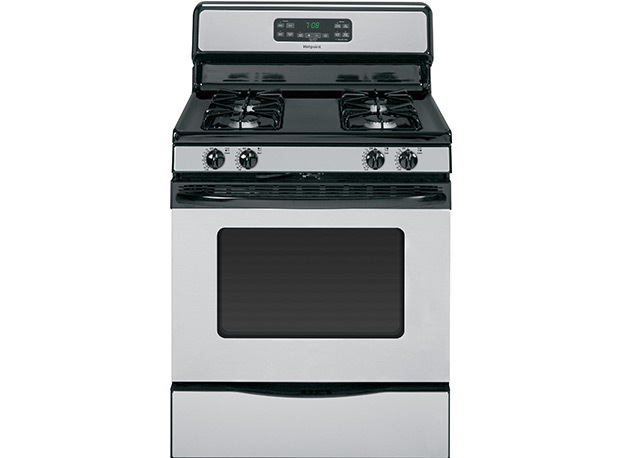 Esh Sales & Rentals offers a complete line of gas appliances from many of the top manufacturers. Gas appliances are more efficient and economical compared to traditional electric models. 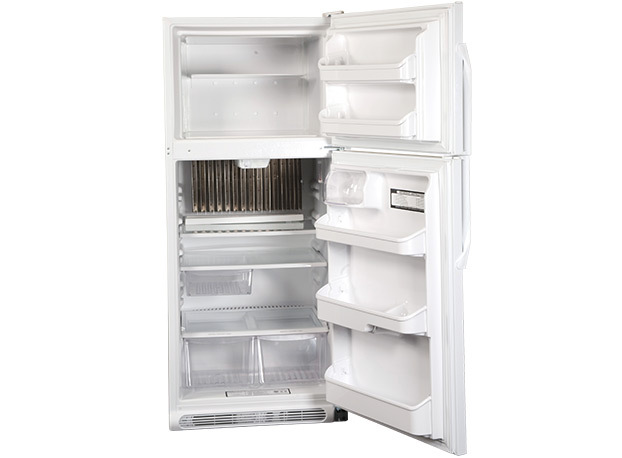 Our showroom includes gas grills, refrigerators/freezers and stoves/ranges that can be used both indoors and outdoors.